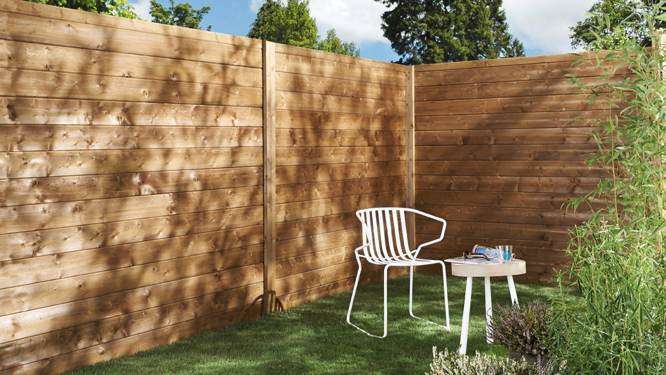 20 cheap garden fencing ideas: To protect you from prying eyes and clearly delineate your property, the fence is essential. When you think of fence you imagine anxiously barbed wire running around your garden? No panic, it can also be a decorative element in your backyard, something very aesthetic. Here is a selection of 20 possibilities, you choose the material and style that you like the most, you're spoiled for choice. 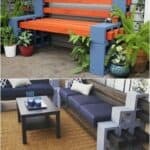 Finally, if you just want to protect your space while allowing the look, you can simply opt for a simple grid, it will be what is needed to define the economically spaces. 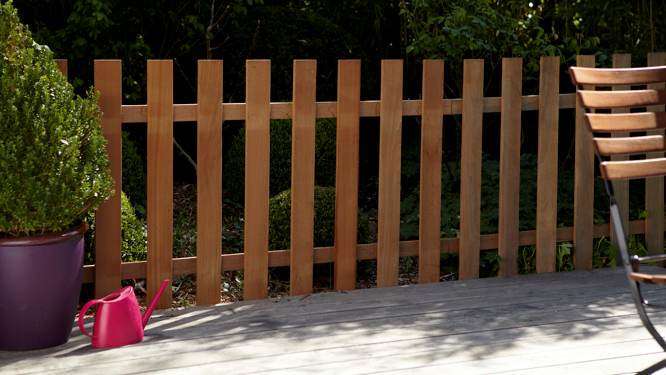 In a bucolic and rural atmosphere in your garden, go for this pretty fence made of crossed wooden planks. 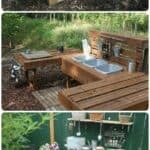 Want to use recycled materials, why not try to build your fence out of pallets? 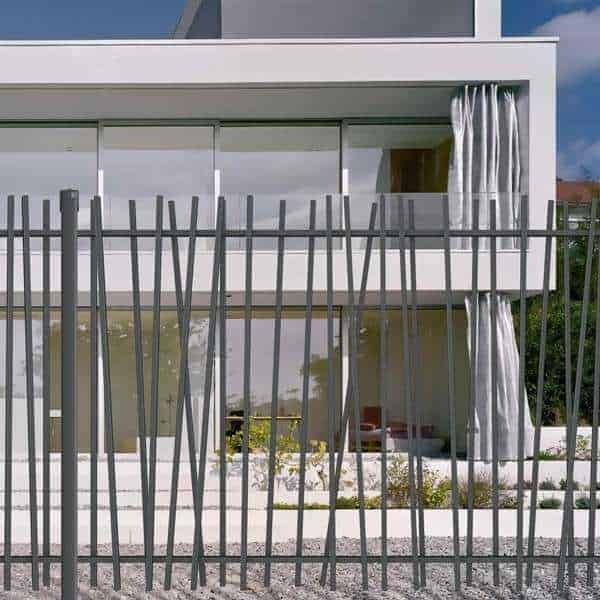 This type of fencing is ideal for newer homes with modern architecture. A beautiful irregular railing steel that will make the area around your property resolutely design. 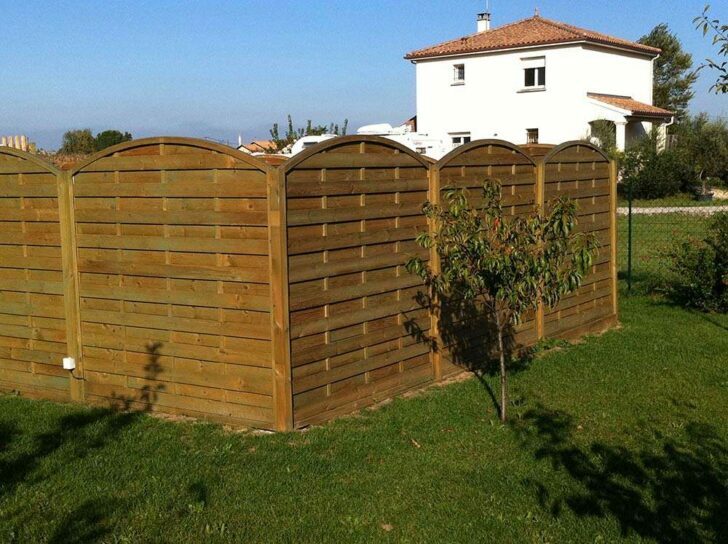 For a country cheap garden fencing idea, opt for a wooden model. Add a chic point in the garden rounded choosing. 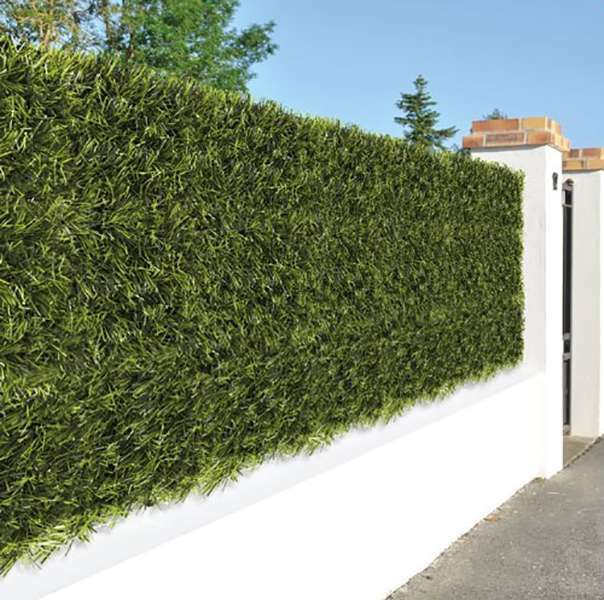 It is the perfect solution for those of us who do not feel sufficiently green thumb to opt for genuine hedges as fences. A very fine imitation may also do the trick and does not require much maintenance. 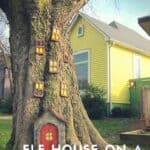 If you are looking for a cheap garden fencing that will give your exterior a rustic, close to nature, then look no further. This consists of shoots of heather together by a galvanized wire. 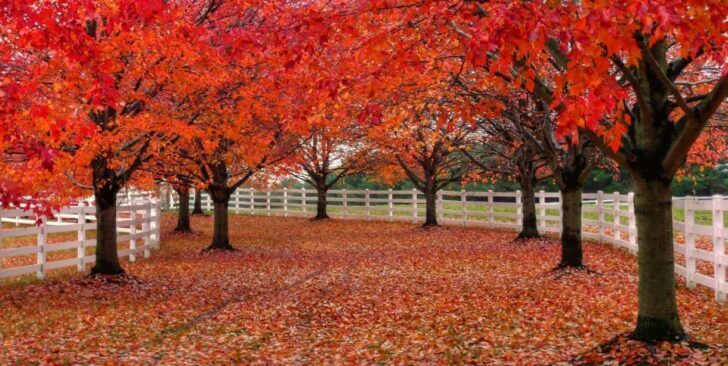 It's not always easy to find the right fence, which will be in harmony with the style of the house and garden. In case you have a very modern building like this, a steel wire fence and bins full of rock may be what you need. 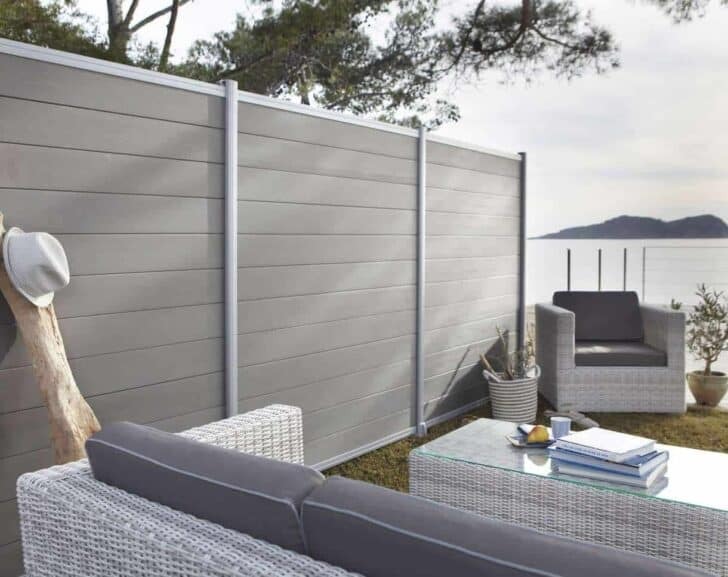 Here the Kyoto Leroy Merlin fence and his beautiful gray, the most beautiful effect to separate a lovely summer lounge from the rest of the world! 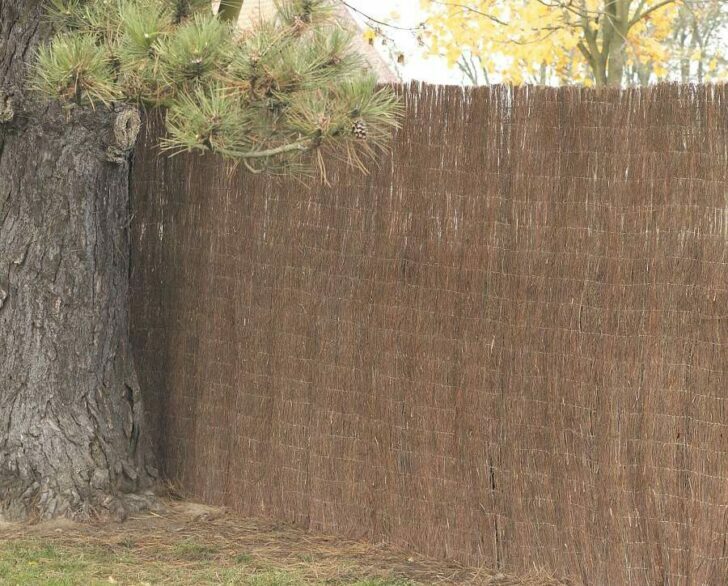 If you want to stay as close to nature, this fence made with hazel branches is what you need. 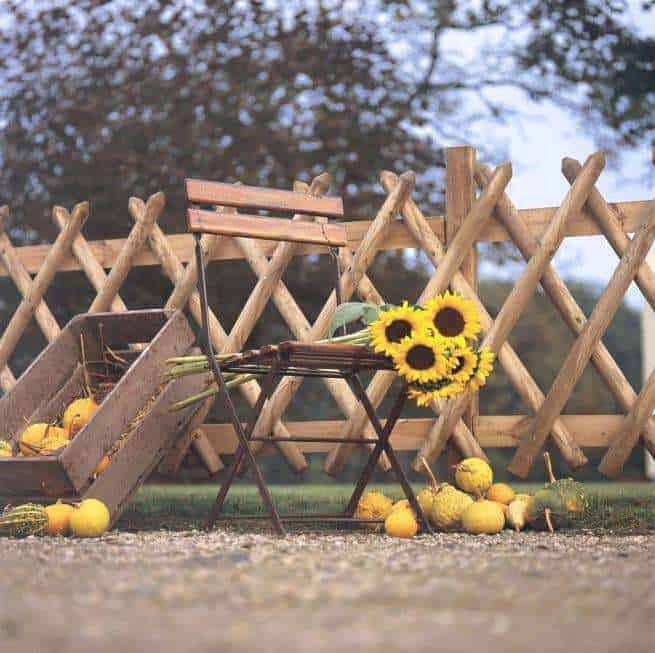 Opt for the American charms of this pretty wooden fence painted in white. 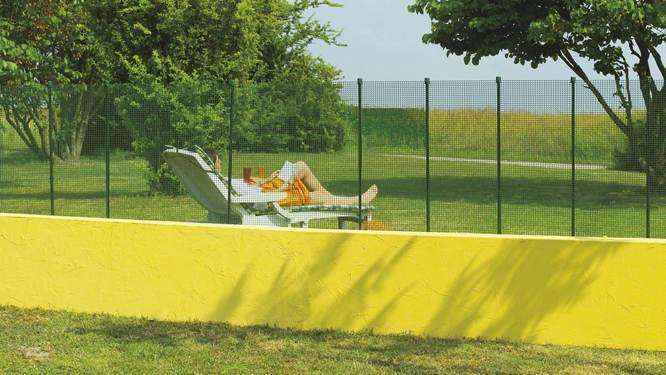 This backyard fence is professional-grade quality, resulting in a better looking and stronger vinyl fence with more UV inhibitors. This makes it perfect for dog fence. 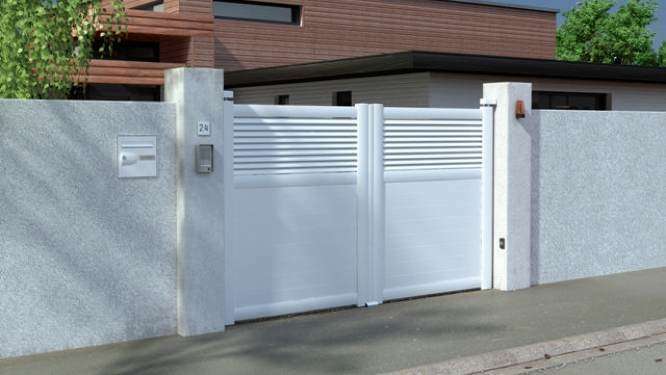 There are some website and companies that market fully customizable fences. This is particularly the case of dirickx.fr with the model "cottage" in a very zen garden release. If you want to protect against burglary and enjoy total privacy in your home, the concrete is probably the best solution because it will completely close the space. Note that this is a fairly good insulator if you are on a busy street. 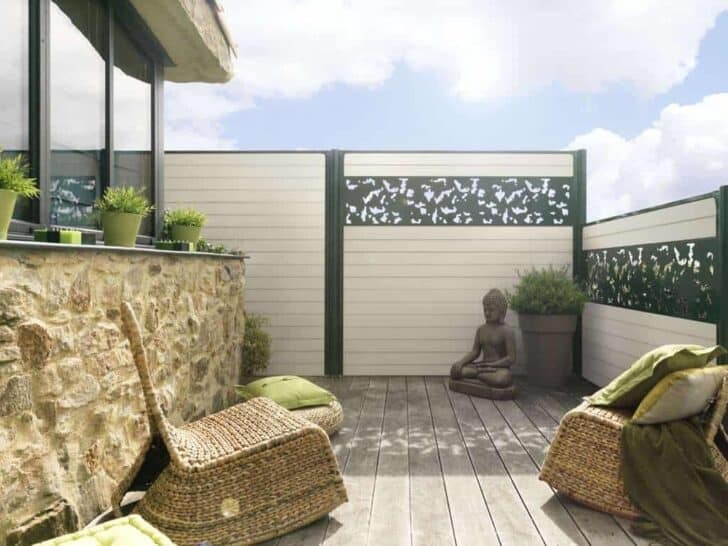 If you want total privacy but do not want to partition your garden with concrete, aware that wood is a good alternative because it helps to preserve the natural setting of the garden while preserving your looks and intrusions. Similarly, to maintain a spirit of nature in your garden, you can cover a single mesh with reeds or other natural fibers that give an exotic feel to your space. 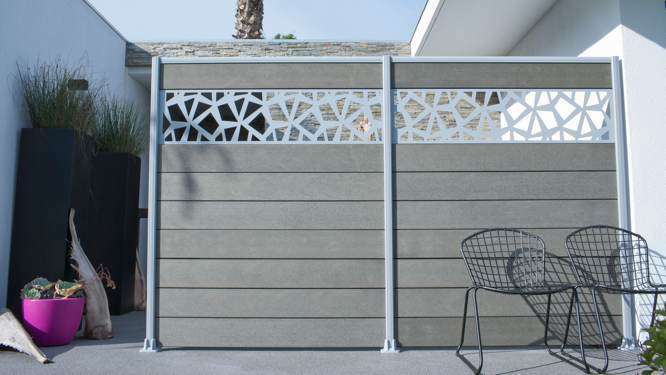 IF you want garden fencing ideas that match the contemporary style of your garden, opt for PVC fences that will offer original decorative finishes like this model with the top openwork design way. 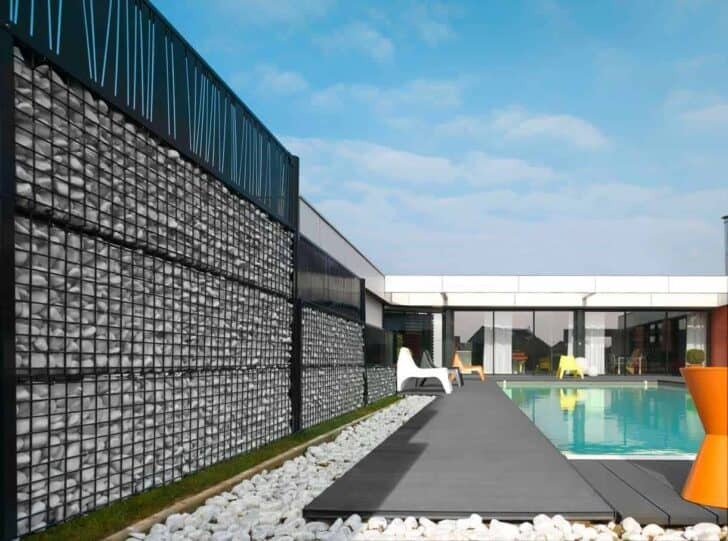 To give a sleek design and style to your garden, you can also attach a plastic woven cloth on your fence. You are then hidden from view while giving style to your garden. 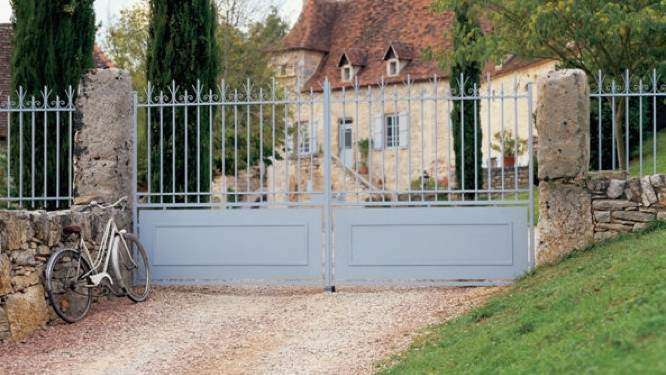 If you fancy a castle atmosphere, turn to the metal gates to surround your home. This gives a traditional and romantic spirit while protecting yourself without stopping look. 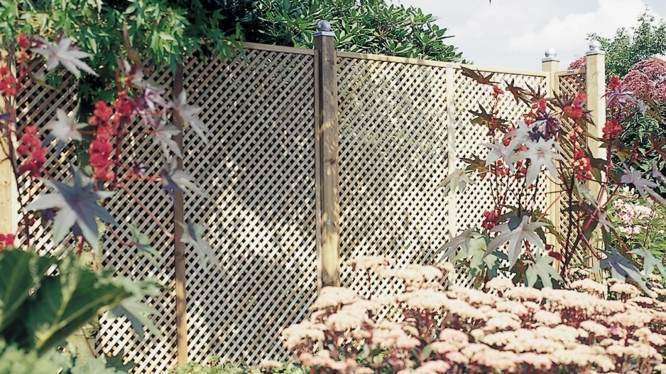 If you desire not to distort your garden with fencing all kinds, why not opt for a breeze-view trellis that will allow you to climb the plants and thus to remove the fences. If you only want to define your property and prevent young children to go out, you can bet on a single low-rise wooden fence. She leaves all the views of the surrounding countryside and offers much charm to your garden. 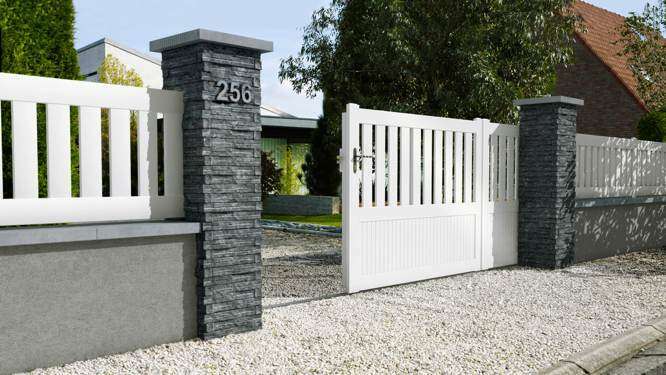 If you want to mix the safety of concrete with the charm of a wooden fence, know that it is possible. This will be placing a barrier on a concrete wall that will represent half the height of your fence.